 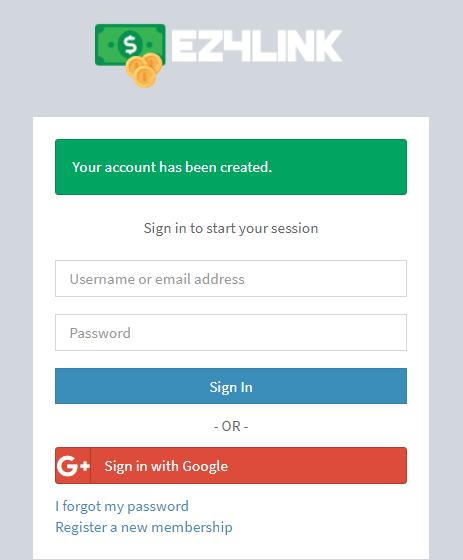 Here, we'll show you how to create a new account on EZ4Link.com. 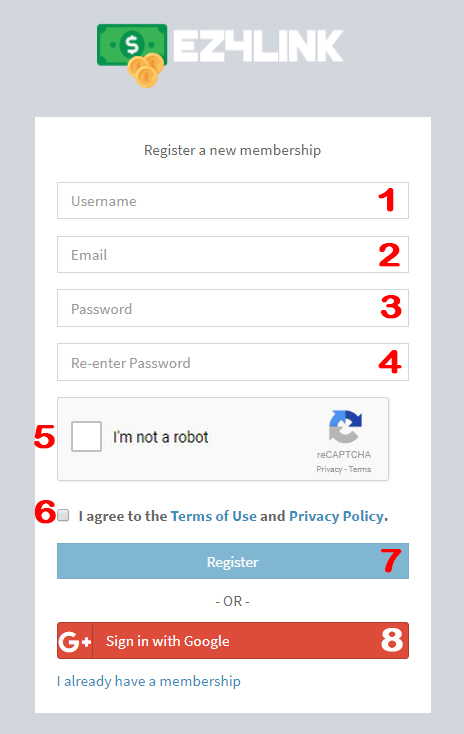 7: Click Submit to registerIf you have Google, then you can click on 8 to register with the account of that social network. 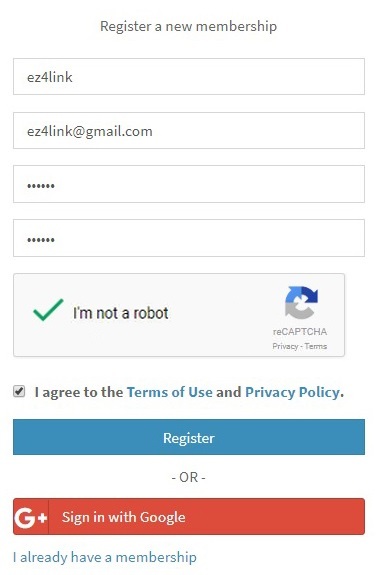 Then complete the account registration procedures at EZ4Link.com | Now you can make money by shortening the link already.